I came across an article this week which really resonated with where I am right now with the novel. It was outlining Zadie Smith’s perception of the two kinds of writers, quoting from a lecture she delivered in 2008. Aside from making me realise that I really should read more of what writers I admire have to say about what it is we do, it got me thinking about the thorny issue of tone. I’ve really struggled with the tone of this novel. I’ve known the main characters pretty intimately since they first appeared in my mind, and the plot – though it evolved in the writing of it as they so often do – has remained basically the same since my earliest outlines. I thought I knew what the novel was about too – on a big, important, thematic level – but that has all changed recently. And as it has I’ve started to see the cracks in my manuscript that had somehow remained invisible up until now. According to Smith’s ideas, I am pretty solidly a Macro Planner. 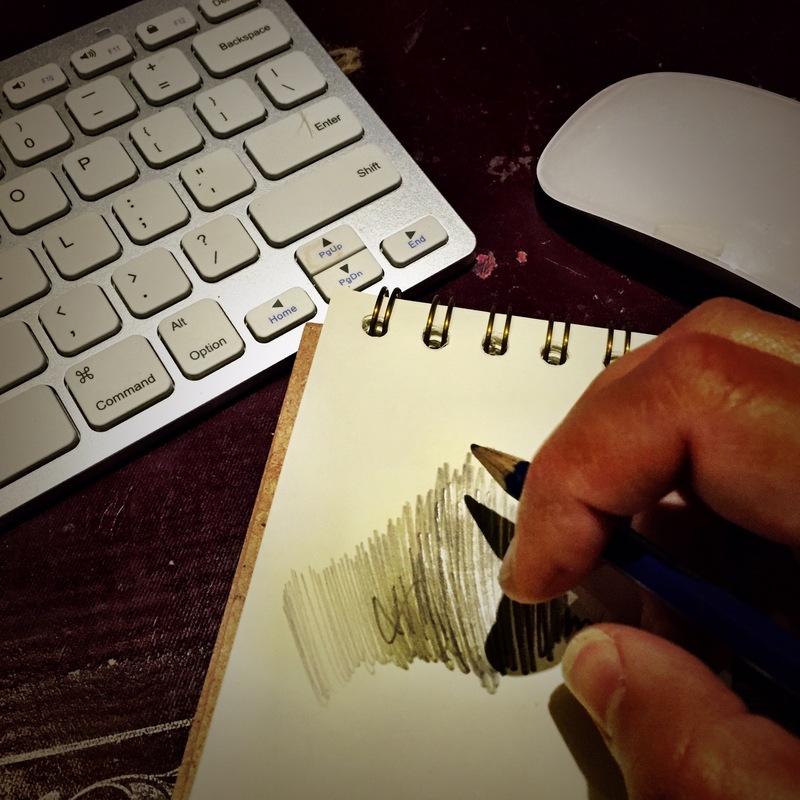 Not entirely – I can’t quite conceive of starting to write anywhere but at the beginning, can’t imagine flitting around my plan and shifting the structure as many writers apparently do. But I do need a roadmap of sorts – I couldn’t plunge into writing without a fairly detailed plan. At least I don’t think I could. This is pretty much the opposite of where I’m at right now. Four drafts in, I have a structure, plot, characters – but the tone which seemed to come so naturally on first writing (so much so that I didn’t really think about it at the time) suddenly doesn’t quite fit. I think perhaps part of the problem is that I’m only now really beginning to understand what tone is. That might be a bit of a bold admission for an experienced English teacher to make, but for all of my ability to recognise tone, to use it effectively, to explain it through examples, I’m not sure I really got what it is all about. Now though the definition, borrowed here from Wikipedia, suddenly seems to make a whole lot more sense. It is here, I realise now, that everything starts to come together. My attitude to the subject (my characters, the story I’m trying to tell) meets my attitude to the reader (where I’m positioning myself in relation to them, the genre in which my novel sits). As I type this it seems far too obvious for me even to need to say it at all, but then it is sometimes the simplest lessons that are the most powerful. So I will hold those things in my head as I make my way once more through my manuscript, creeping forwards through the words and sentences and paragraphs whilst darting back from time to time to tweak details that no longer fit. There are a lot of words to get through, but I believe it will be worth it. And what of my initial approach, of the type of writer I am? Could I have avoided this quandary by micro managing, by manipulating the tone in the creation of those first twenty pages until everything else fell into place? I’m not sure, to be honest. So much of Grace’s story only became clear when I could see it from the outside – and actually crucial elements of her character were only revealed to me once I had taken her through her journey. I guess like everything there is no black and white: whilst the two approaches Smith describes seem on one level to be mutually exclusive I suspect that most writers embrace elements of both. As for me, I think I’m still working out what type of writer I am. This entry was posted in Sophie is writing and tagged editing, novel, reading, redrafting, tone, writers, writing, zadie smith on November 4, 2015 by sophieblovett. I think Zadie’s approach is quite unique, I’ve never come across another writer who spends that much time worrying over the first 20 pages in order to get the rest right. I guess some do though. 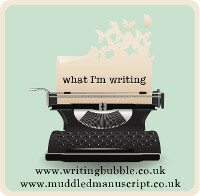 I find my tone develops with each redraft and I think tone is quite a subtle thing and it’s hard to recognise your own tone because you become so accustomed to the way you write. Putting work to one side for a bit and then returning to it can help I think. A thought provoking post!